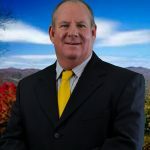 Whether you’re searching for your next business venture or commercial investment you’ve come to the right place and found the right commercial real estate agent in Highlands NC. 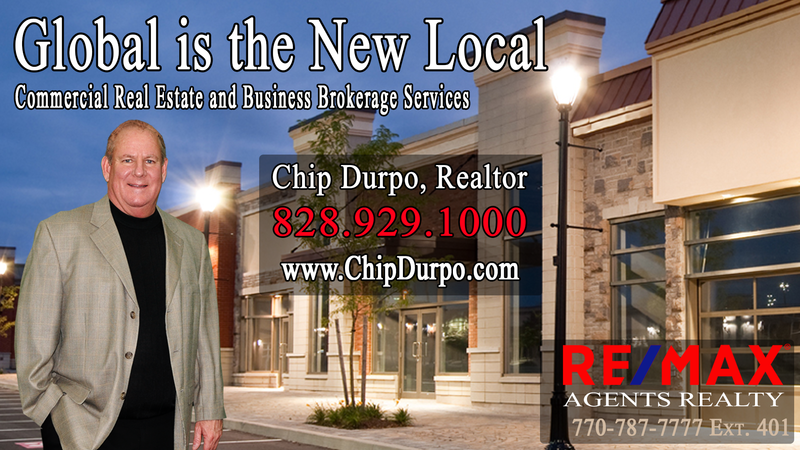 Realtor Chip Durpo has 38 years’ experience in real estate, and over 20 years of commercial and industrial experience. This upscale commercial retail storefront location was tastefully renovated in 2017 and is move in ready. This commercial space is the ideal storefront in Highlands, NC.